After file upload click into preview above to enlarge. 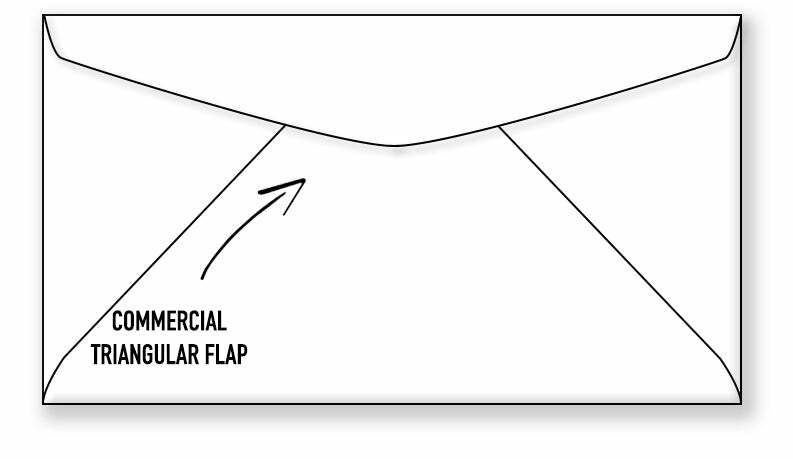 Envelopes start at $54 for 500 printed in black. If you need colored stock tithe envelopes please click here. 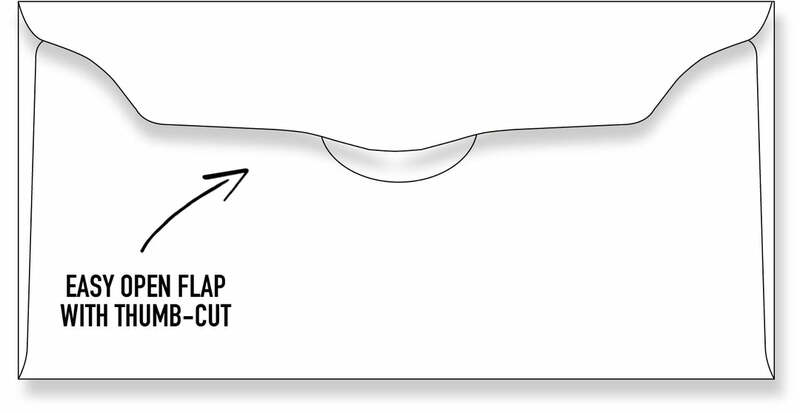 Please click here for custom offering envelopes printed on colored envelopes. This page is for white envelopes only.